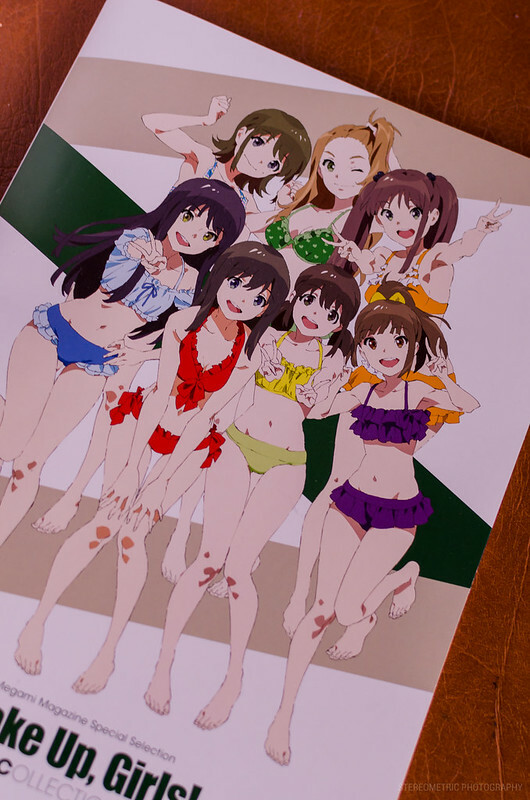 The Wake Up, Girls! Visual Collection is a 25-paged full-color artbook! 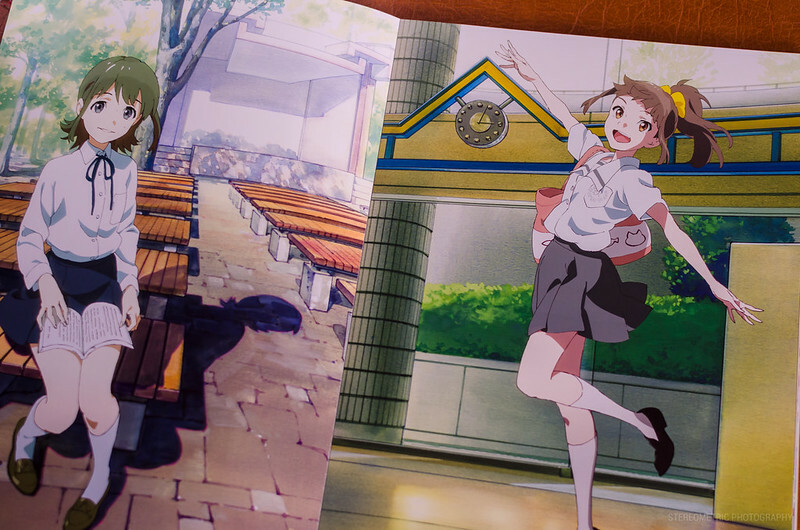 The textless illustrations come from many sources such as Blu-ray covers, album colors and other promotional images! I was surprised at how pretty comprehensive it was. I loved the artwork they used for the Blu-ray covers so it’s finally nice to have glossy textless versions. To be honest I got into WUG a little bit later. 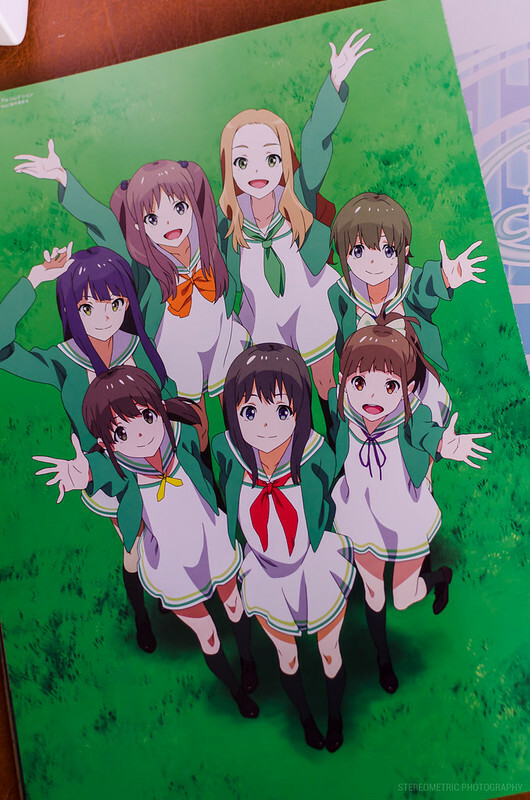 When the original key visuals were released I wasn’t sure about the show because the character designs for the girls seem to share similar faces… Later I decided to marathon it after hearing good reviews from my friends and I enjoyed it! (then again, I kinda like most idol shows) I kinda of wish I got into WUG sooner because the voice actresses performed live at last Anime Central. And don’t worry I-1 Club fans your favorite members get some artwork pieces included too! 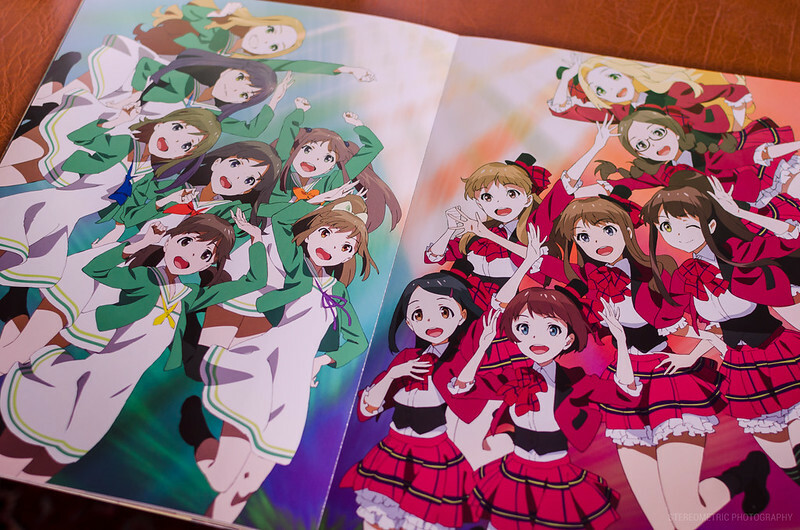 Probably my favorite WUG outfits! They’re so cute! And here’s some more I-1 Club art! These are taken from their singles: Little Challenger and First-Rate Smile! 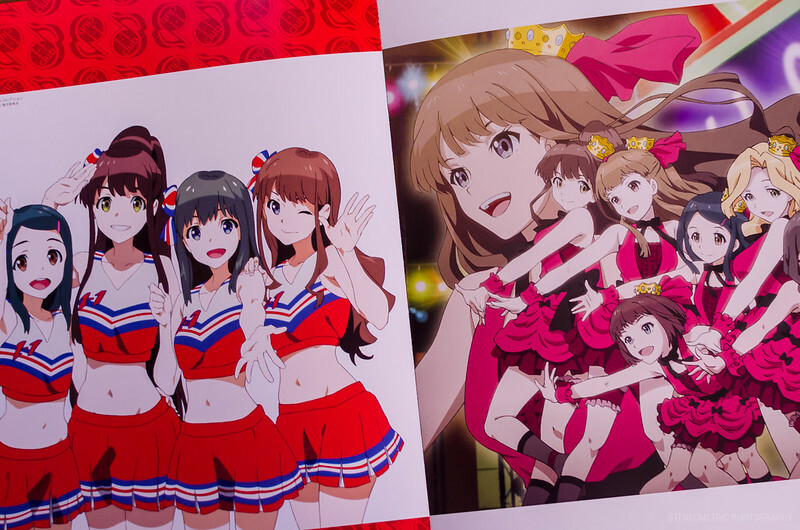 It’s not to late to get into Wake Up, Girls! Especially with the movie coming out this summer! 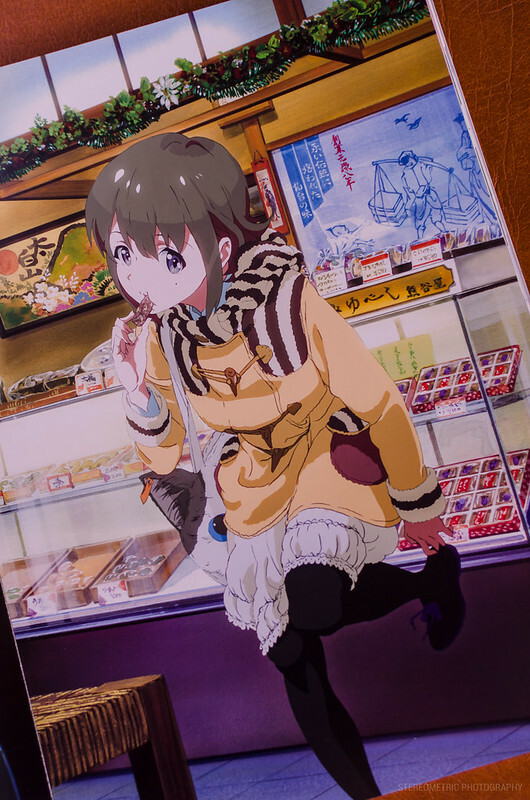 I believe you can watch the movie and episodes on crunchyroll. Tune in next time for hopefully another review! Keeping up with the idol theme I plan to showcase something Cinderella Girls related since the anime is airing this season! Thanks again for reading!